Monthly Swimming Pool Cleaning Service’s in North Highlands California. Choosing the best pool cleaning company and pool cleaning service in North Highlands can be a hard task. that's why we simplify the process. We have three basic services. Complete | Basic | Chemical Balancing Only. 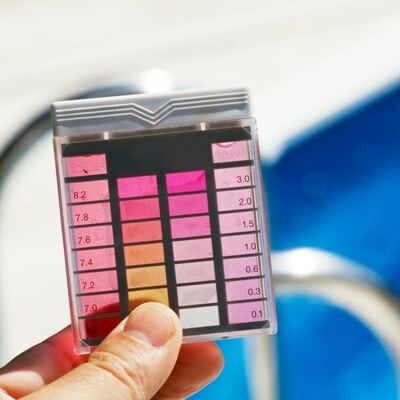 Our Swimming Pool cleaning Services have been helping people just like you maintain their residential swimming pools in North Highlands with little or no effort. You can count on expert our advice and the attention to detail in every pool we maintain. CAL Pools will keep your pool looking perfect pool just for you. We provide weekly service to both commercial and residential pools and spas in all of North Highlands Valley. We offer a range of services in North Highlands for all your pool cleaning and service needs in North Highlands, you can trust the team at CAL Pools with your pool cleaning.